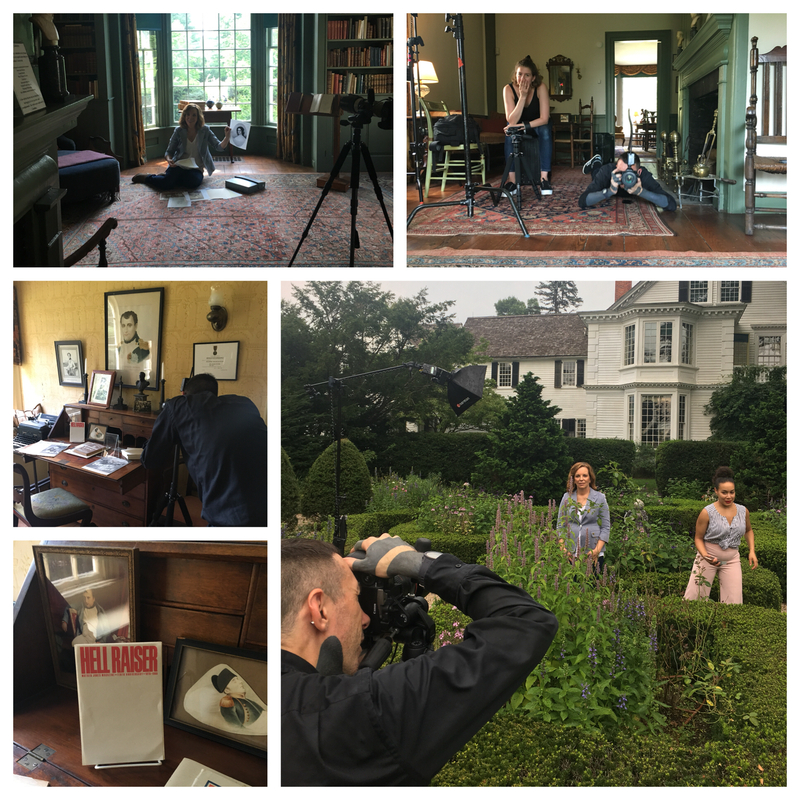 I love AARP Magazine and was so happy they wanted to shoot at the lovely Bellamy-Ferriday House and Gardens for pictures to accompany my essay in next month’s issue. The photographer Ethan Hill, assistant Janelle Jones and hair and makeup Dihan FC were all so great. Can’t wait to see the article in the October-November issue! 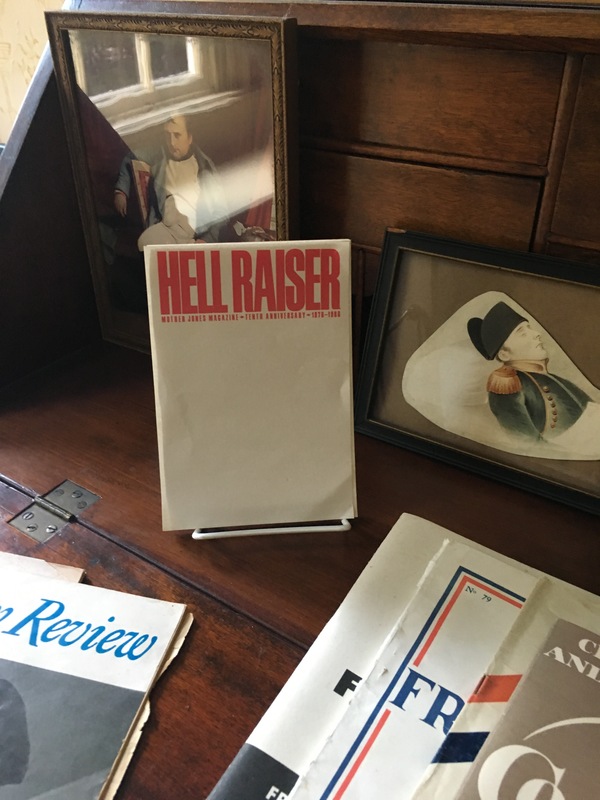 Noticed this on Caroline’s desk when we were shooting there. How perfect is it? 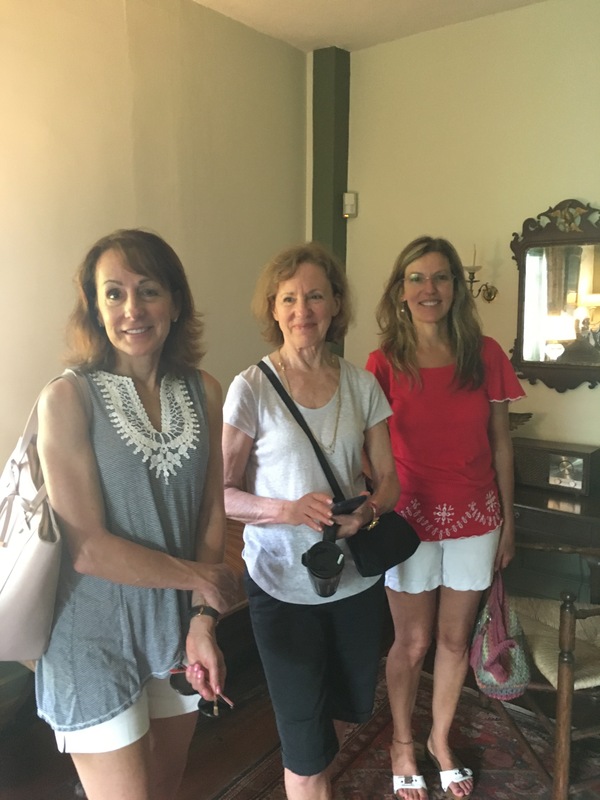 Tours of the house went on as usual…lovely Caroline Ferriday fans! 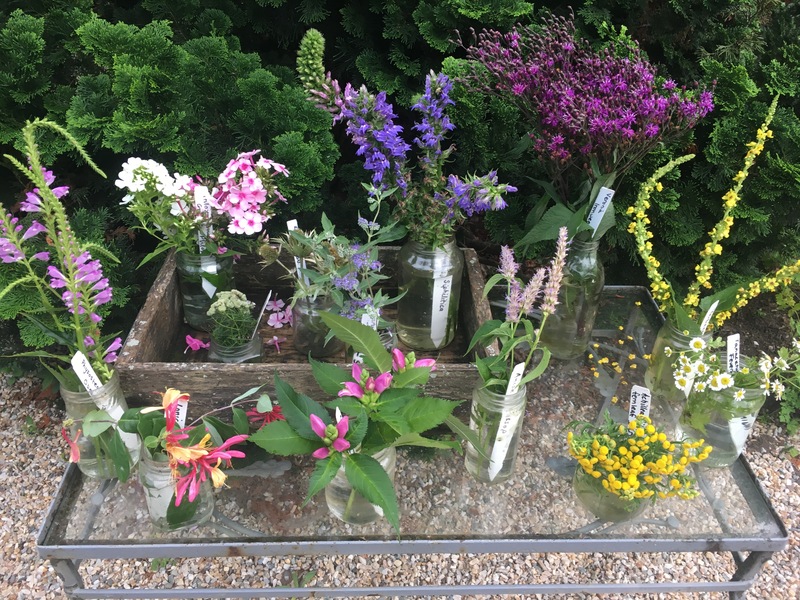 The garden put on a show. I have just read Lilac Girls in one sitting. Your writing is captivating. Can’t wait for your next book. Thank you, Gayle! So glad you enjoyed it…one sitting–wow. You’re quite a reader! 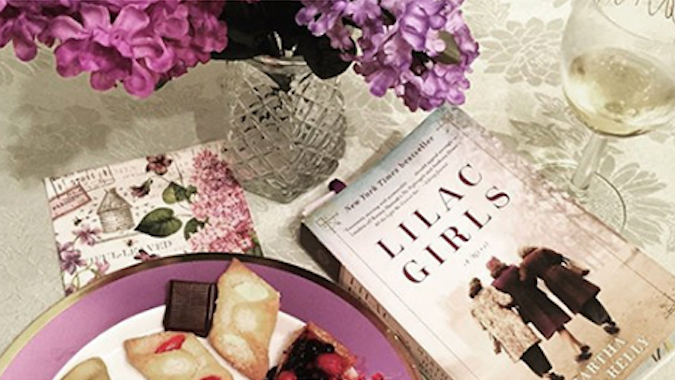 Just finished Lilac Girls – my book club will review in November. Your research is impressive. Lilac Girls should be required reading for all high school students as your vivid writing is unforgettable and this era of history must never be forgotten. Thank you for keeping it alive! I so agree, Helen, that this era of history should never be forgotten! I am excited to see your essay in AARP magazine. I taught English for 30 years and the theme for our 10th graders was prejudice. We taught NIGHT, but if I weren’t retired, I’d teach LILAC GIRLS. It was such a moving yet unknown (to me) story. We also showed “Schindler’s List”, Frontline video of the opening of the camps, and had an amazing man who survived Auschwitz come to speak each year. It still seems like it wasn’t enough, but our students did learn so much. Thank you for your research and great effort in writing LILAC GIRLS. I look forward to LOST ROSES. Next postCrazy Excited to Share the Cover for Lost Roses, the Prequel to Lilac Girls.